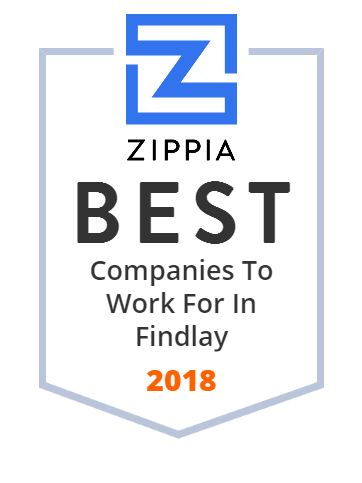 We hand-curated a list of the best companies to work for headquartered in and around Findlay, OH using data on salaries, company financial health, and employee diversity. specializing in customizing scrap programs, custom grinding post industrial plastic grinding, and resin marketing. Blanchard Valley Center serves persons with developmental disabilities from birth through the end of life. Contact us at 419-422-6387 for more information.